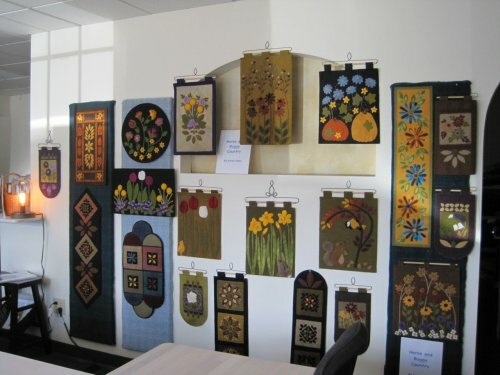 New this week at the shop is a display of beautiful wool applique pieces and patterns from Karen Hahn of Horse and Buggy Country. Karen graciously allowed Woolkeeper to feature her lovely work. 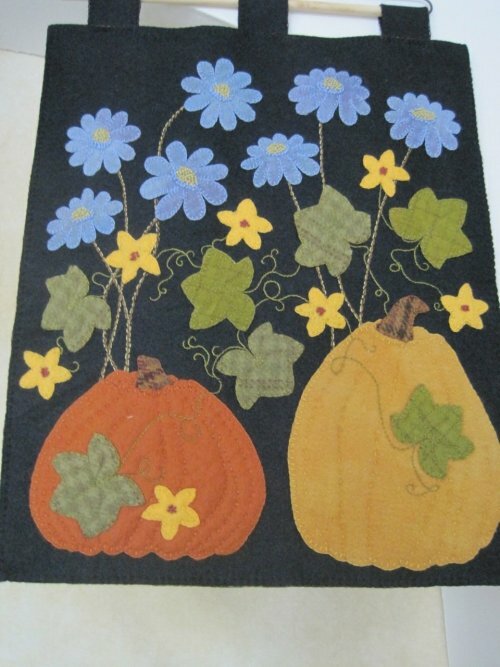 I love her designs and everyone who has visited the shop has fallen in love with them and wanted to stitch all of them. 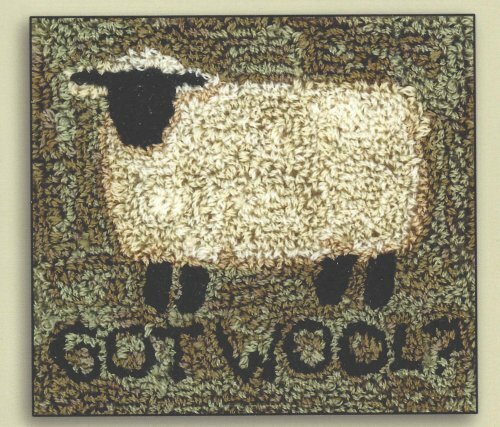 and available for purchase at the shop or at Woolkeeper.com. More kits will come available. 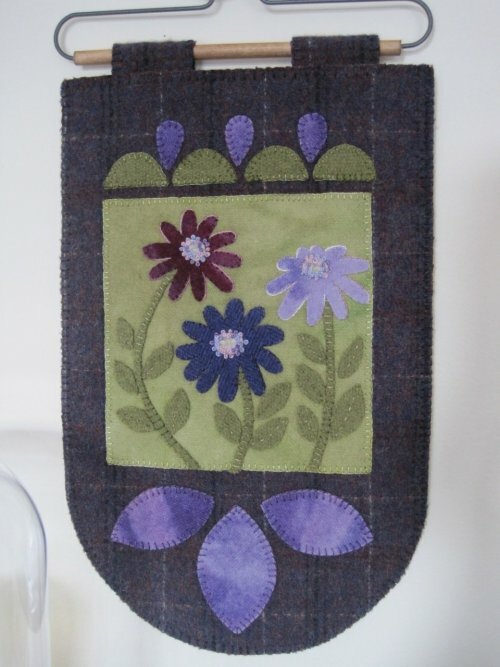 The new puchneedle category features patterns by Teresa Kogut, Threads that Bind, Country Stitches and more. Sat. Aug. 20th from 10 a.m.-3p.m.